Festivals are all about bringing together the best joys in life: music, food, and of course beer. Lots of delicious, finely crafted beer. 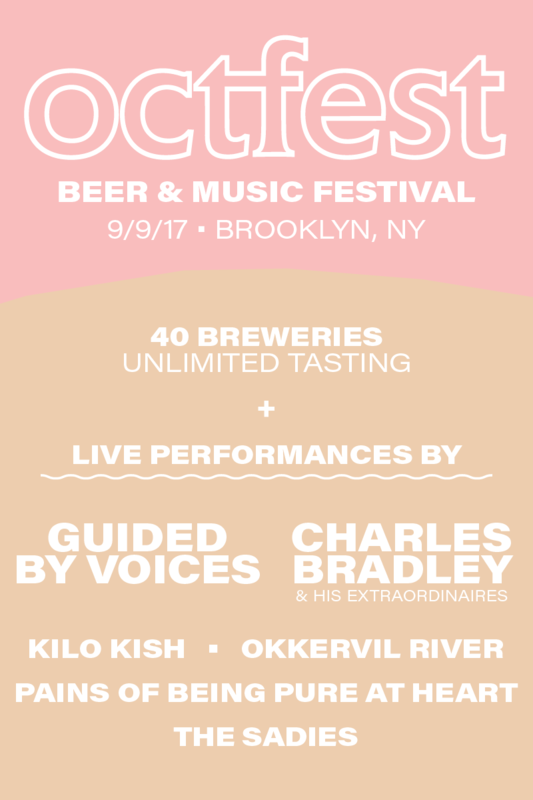 At the intersection of all those things sits the newly launch OctFest, a music and beer festival located in The Brooklyn Hanger in Brooklyn’s Sunset Park neighborhood. 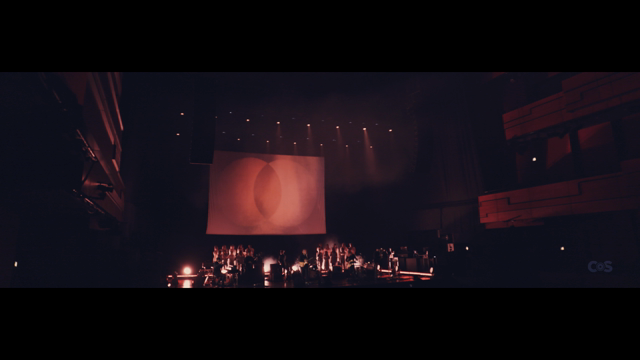 On Saturday, September 9th, a top-notch bill featuring Guided by Voices, Charles Bradley & His Extraordinaires, Kilo Kish, Okkervil River, The Pains of Being Pure at Heart, and The Sadies will fill the hanger — and they won’t be alone. 40 breweries from around the globe will be serving up unlimited (read that: NO LIMIT) tastings of their beverages throughout the event. Companies like Singlecut, Peekskill, 4 Hands, Rogue, Bira91, Radeberger Gruppe, Montauk, Threes Brewing, Austin Eastciders, Five Boroughs Brewing Co., and Weihenstephan will all be represented. It’s the kind of festival that will unite novice and experienced beer lovers over the course of a single day of incredible music. Tickets are on sale now, but we’re giving away one (1) pair of passes to the inaugural event to one lucky reader. To enter, simply fill out the widget below.